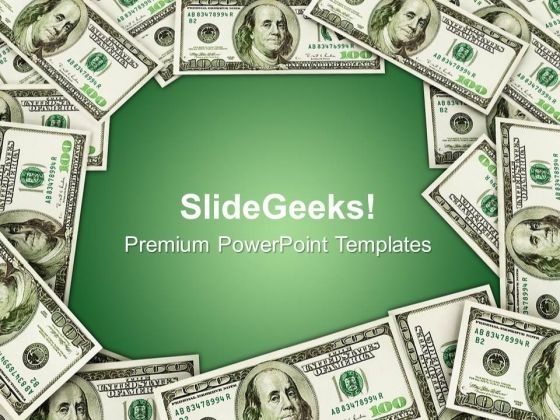 Frame Made Of Money PowerPoint Templates And PowerPoint Themes 0912-"Microsoft Powerpoint Templates and Background with frame made of money"-"Frame made of money, business, success, money, finance, symbol" Extract the essence with our Frame Made Of Money PowerPoint Templates And PowerPoint Themes 0912. Your thoughts will highlight the key conditions. Approaching the dais can make you anxious. Experience the calmness our Frame Made Of Money PowerPoint Templates And PowerPoint Themes 0912 bring.